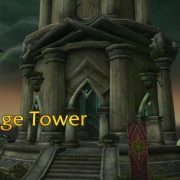 The Mage Tower challenge is ending with Battle for Azeroth. 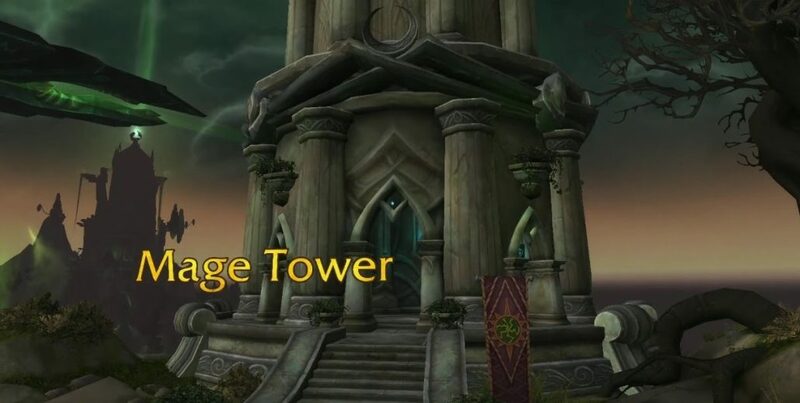 After Warcraft patch 8.0 you can still earn some of your artifact appearances but not the base Mage Tower ones. 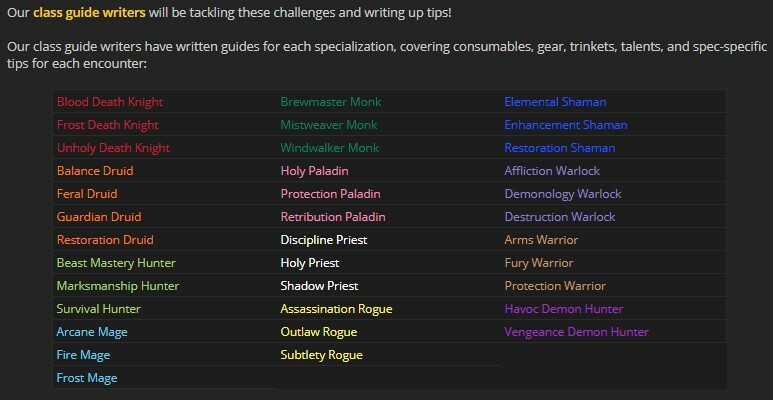 Which consumables for Mage Tower? 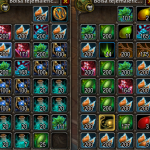 Mage tower consumables are much like raid consumables. 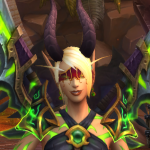 Pre-raid, you would make sure you were fully gemmed and enchanted. 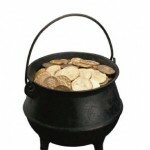 Then you would also grab food, flasks, potions, maybe drums or augment runes. [Slyvan Elixir] Can be used inside Agatha’s challenge only. It gives you a 10% stats buff. You want to use [Flask of the Countless Armies] even as a tank. The materials for this is Starlight Rose, Aethril and Foxflower. Healers, grab [Flask of the Whispered Pact]. The materials for this are Starlight Rose, Fjarnskaggl, and Dreamleaf. 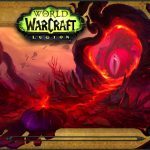 [Lightblood Elixir] for Agatha – as it does extra damage to demons. The material used is Astral Glory herb. [Drums of Fury] are crafted by leatherworkers, these work like a Heroism/Bloodlust buff. You need 5 Raw Beast Hide. You want to use [Spiced Falcosaur Omelet] which is crafted with super cheap Falcosaur Eggs. Pick these up when you’re farming your Stonehide Leather from falcosaurs. Otherwise, [Bear Tartare] is the food of choice, as this also gives increased movement speed. The mats are Fatty Bearsteak from bears, and River Onion from the Dalaran cooking vendors. 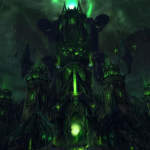 Not all players have their Lightforged Augment Rune and Felpurposed Fel Focuser, especially if they are trying to get Mage Tower appearances on their alt/s. Sell them [Defiled Augment Rune]s. Pick these up from Raid bosses, or flip them on the auction house. As a reminder, flipping something is when you buy it at a low price and resell it for a profit. How do you know what price is profitable? 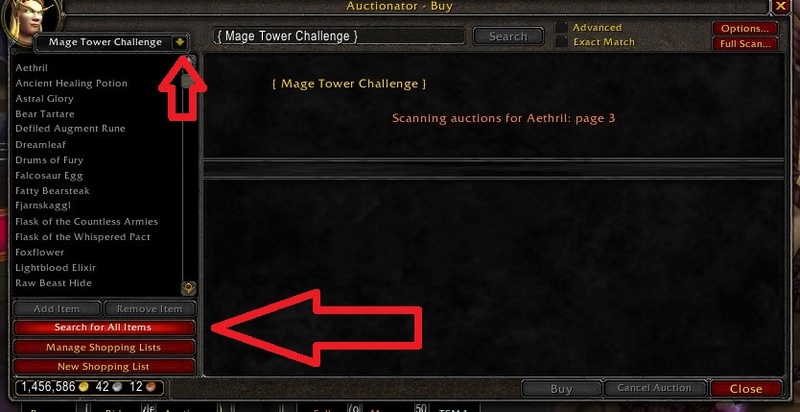 Trade Skill Master has an easy to use guide to market prices. Sort the prices according to percent of market value. 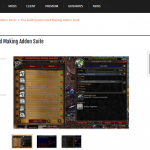 Here I’m using TSM4, which will be released soon (TM). Set yourself a target sale price (and remember, be flexible, this price will move over time!) and then buy items under that price, and repost for profit. How to choose a target price? By watching sales carefully, checking the maximum that the prices go to. Somewhere between the maximum and the average is where you will aim, depending on your lust for gambling or for steady profits. Remember, that target sale price is going to plummet when patch 8.0 hits so get the sales in now. 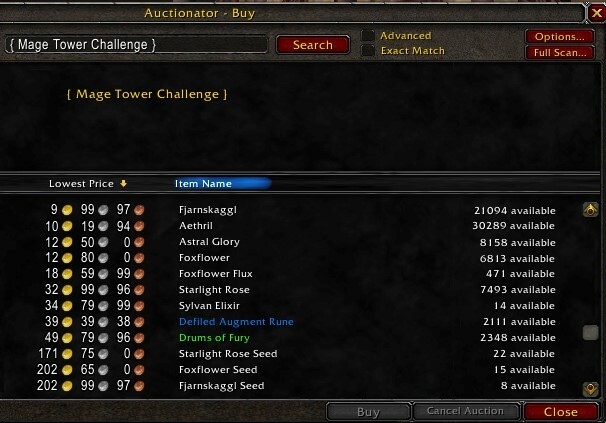 In the above TSM4 example, I see 172 runes posted at 45g, and I would set my price at 44g 99s. 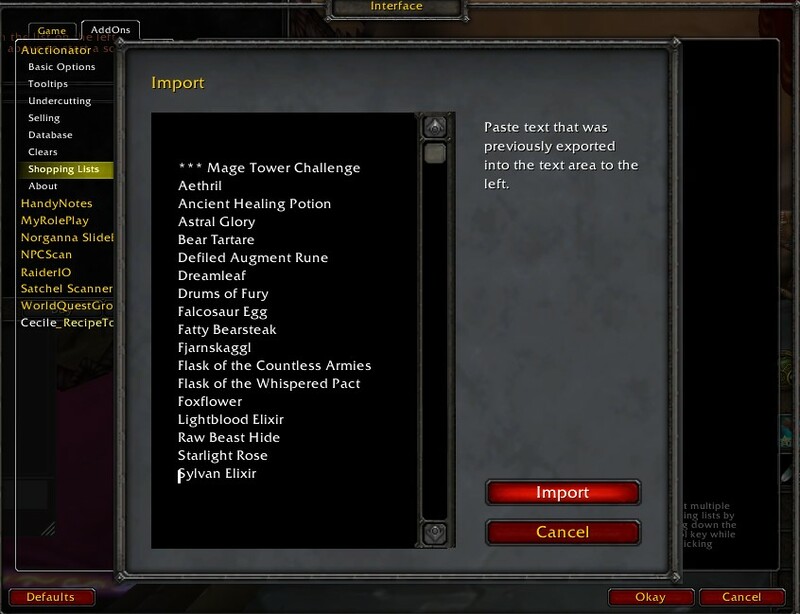 It is very likely, if you are a Tradeskill Master user, that you already have groups made which include the Mage Tower items. 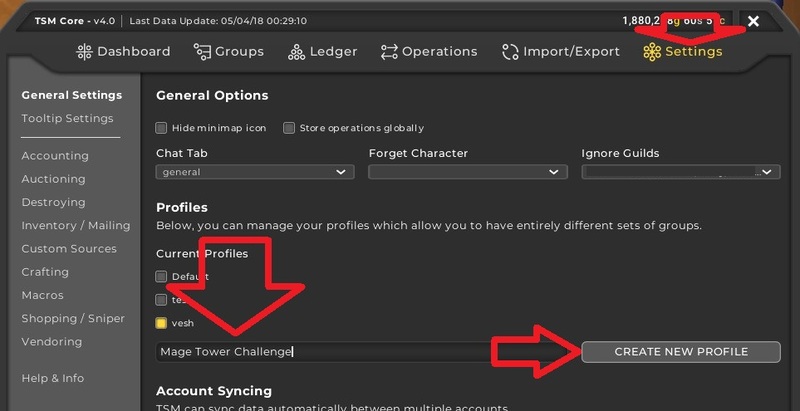 If this is so, then make sure you create a brand new profile before making this group. Otherwise, either the items will be grabbed out of their old groups and put in the new group. Or they won’t be grabbed at all and your new group won’t be effective. 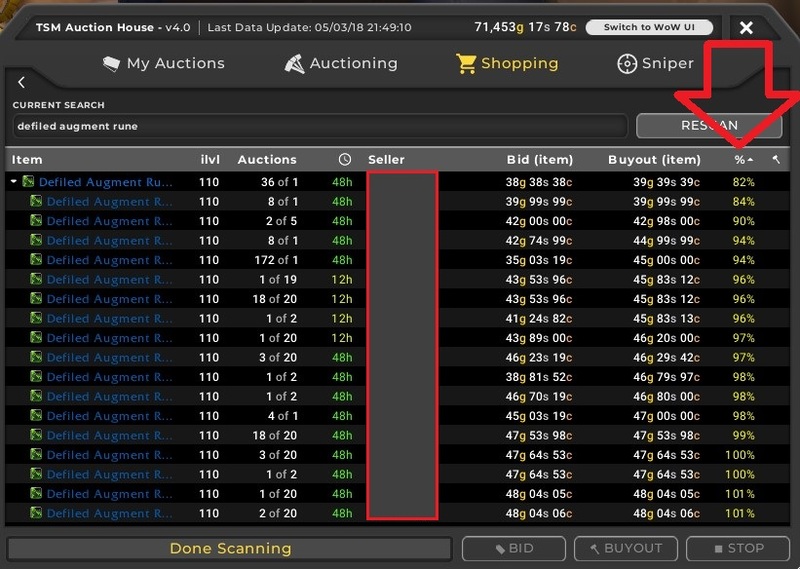 Instead of disrupting your TSM groups, why not create an Auctionator group instead. 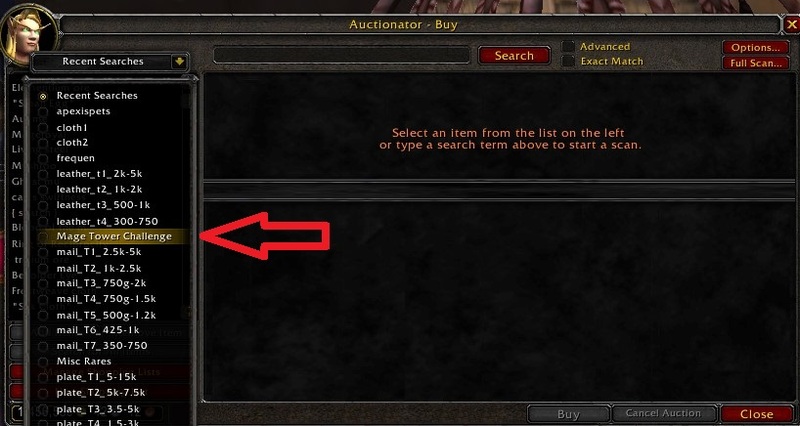 At the Auction House window, open the Buy tab at the bottom. Then click Manage Shopping Lists on the left. 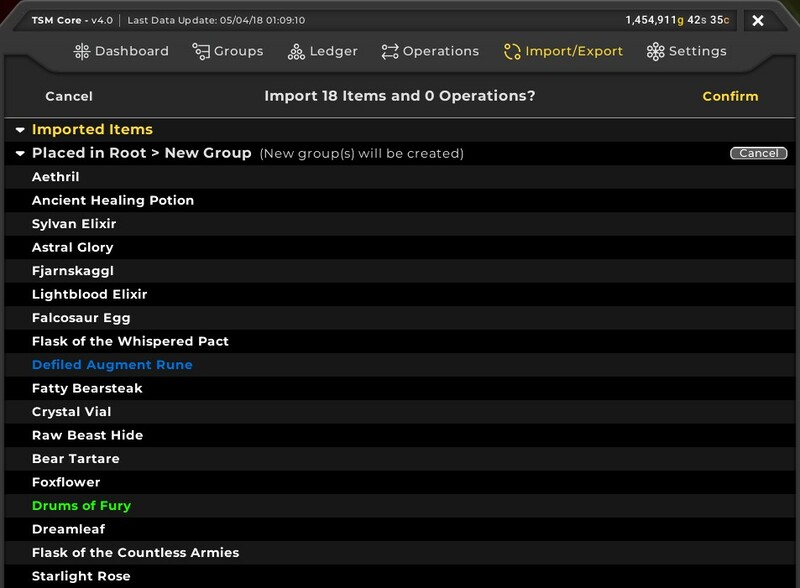 Open Shopping Lists, then click Import. Are you doing the challenge yourself, not just trying to make gold from it? Good luck, hope you get rich, and let me know how you get on.